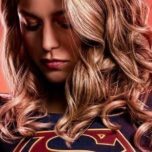 Supergirl is officially back from its winter hiatus as the tenth episode just finished up on the East Coast. 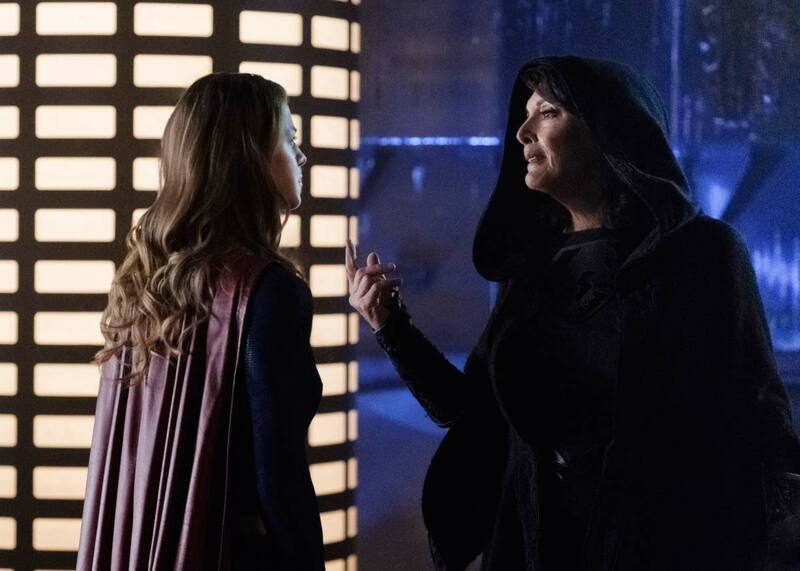 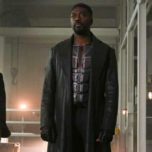 After the airing of “Legion of Superheroes”, The CW aired a trailer for next week’s episode “Fort Rozz”, the eleventh episode that will feature the return of some fan-favorite baddies. 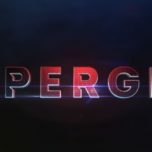 The title also refers to the Kryptonian prison that was a key element in the first season of the show. 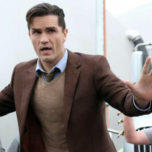 Catch the trailer below along with official photos!